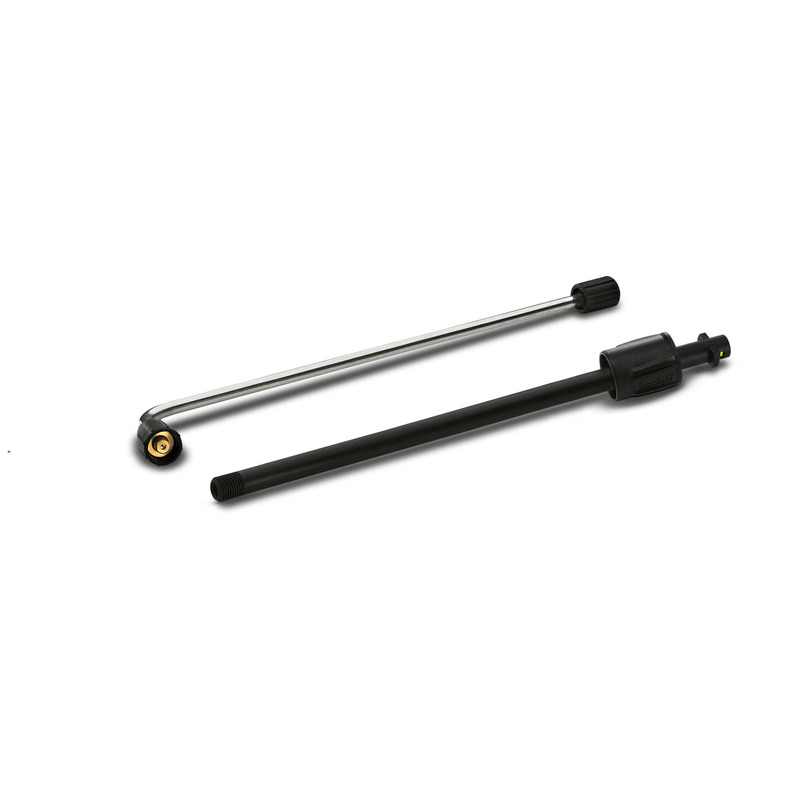 Angled spray lance 26388170 https://www.kaercher.com/ge/accessory/angled-spray-lance-26388170.html Extra-long angled spray lance (about 1 m) for easy cleaning of difficult to reach areas, e.g. roof gutters or vehicle underbodies. Extra-long angled spray lance (about 1 m) for easy cleaning of difficult to reach areas, e.g. roof gutters or vehicle underbodies. 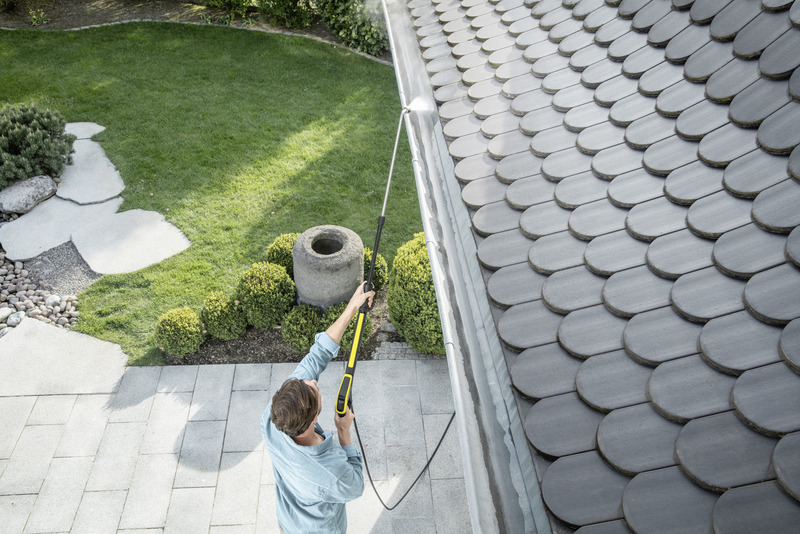 Extra-long angled spray lance (about 1 m) for easy cleaning of difficult to reach areas, e.g. roof gutters or vehicle underbodies. 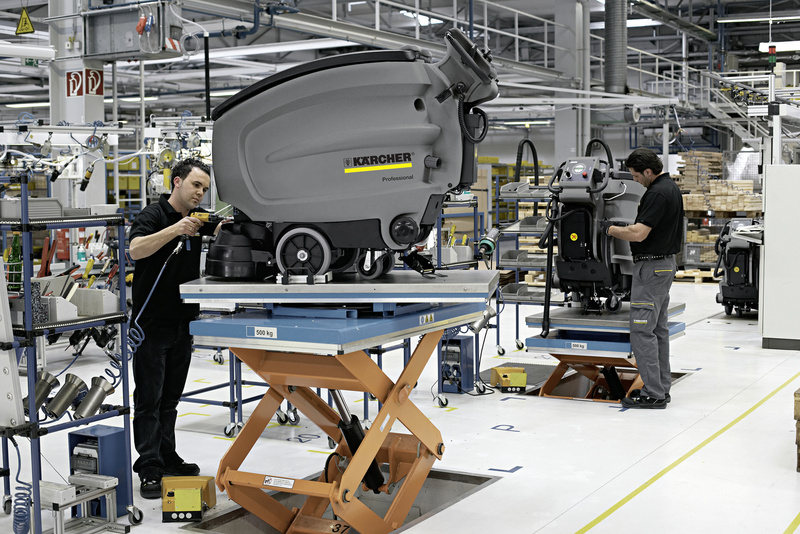 Suitable for all Kärcher K 2 to K 7 pressure washers. Easy cleaning in hard to reach places, e.g. gutters or the underside of vehicles. Cleans evenly and removes stubborn dirt. Cleaning difficult to reach areas. Cleaning spiral/open stairs with difficult to reach areas.